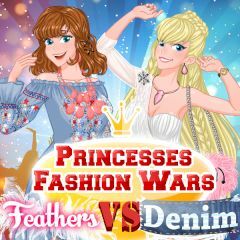 Are you ready for fashion wars? Princesses struggle to prove that their outfits is better. Let's judge them and decide who is right!